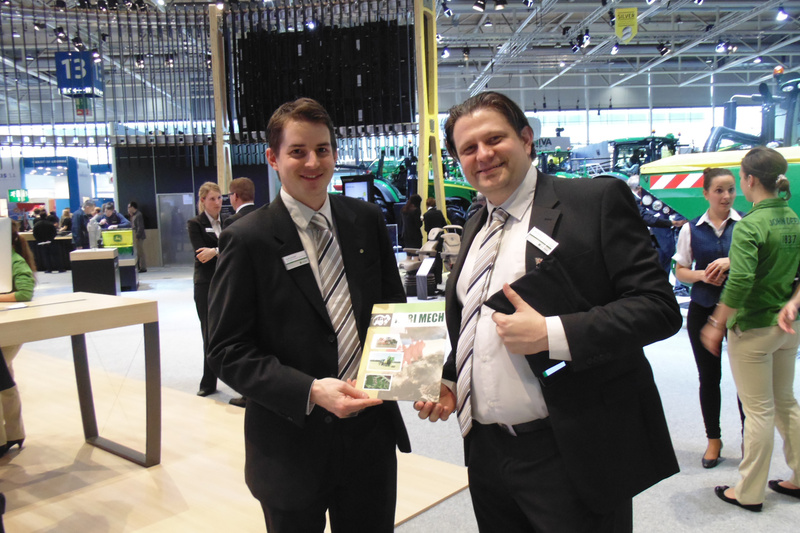 Partnering in so many International exhibitions, leads widely presence and appreciated content quality of AGRI MECH. Individual print subscriptions are available for a nominal charge of INR 200 / month, in INDIA to Dealers, Distributors, Importers, Exporters of Pre and Post-Harvest Farm Machinery, farm equipment wholesalers and many more. We are the only media partner from India. We offers advertisers integrated advertising. AGRI MECH (A monthly magazine on agriculture mechanization) is one of leading magazine on agriculture technology domain, published by RK MEDIA AND COMMUNICATIONS from India and circulates its 15,000 hard copies among major Agriculture Professionals of all over India and e-magazine covers 200,000 worldwide internet readers. Our target readers are progressive farmers, manufacturers, dealers and distributors of farm machinery, agriculture universities, embassies and testing centres. 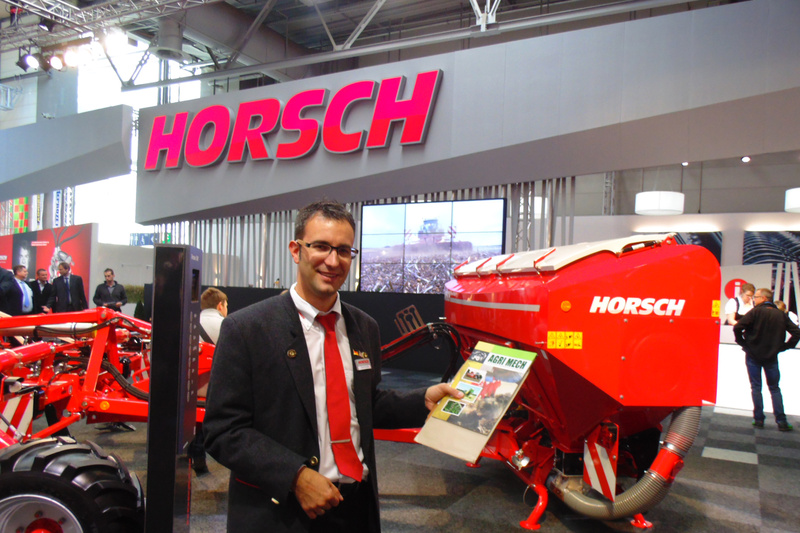 AGRI MECH is the only media partner (from India) of world's largest exhibitions and most popular among high profile agriculture industry and highly appreciated by the entire readership including top manufacturers of Agriculture machinery. It contains all product benefit, drawback, article of high level agriculture farming, latest market trend, guidance and government policies etc. With a focus on the most recent developments in farming, you’ll find pre and post event reports and HD Pictures of latest Farm technology event and exhibitions, exclusive first drives, multi-machine tests and reports on all the latest equipment. Only with in-depth and comprehensive features can we give every machine the attention, and every reader the detail deserved. AGRI MECH caters and satisfies a demand from a sector of the market not covered by the mainstream weekly and monthly magazines specialising in agriculture mechanization and related industries. The magazine contains a wide selection of articles written by contributors with many years’ of experience. 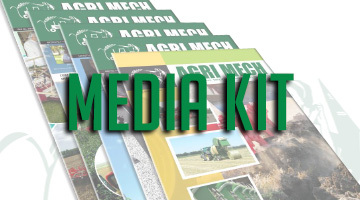 With the best authors and pictures AGRI MECH offers a fresh approach to farm publishing, it is one of the best platforms for all your technical hunger and market penetration. 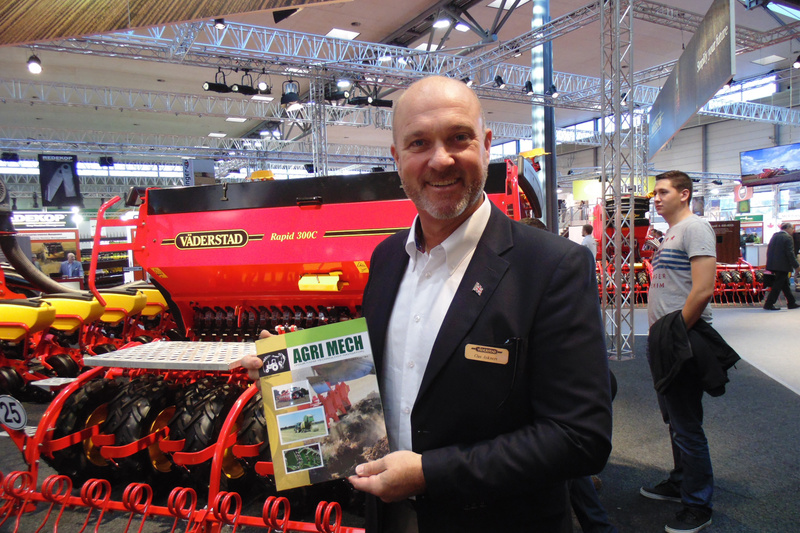 AGRI MECH is the only media partner (from India) of world's largest exhibitions and most popular among high profile agriculture industry and highly appreciated by all the readership including top manufacturers of Agriculture machinery.